Paul Sneyd is a master printer and has handled tens of thousands of negatives throughout his 30 years of photographic printing. 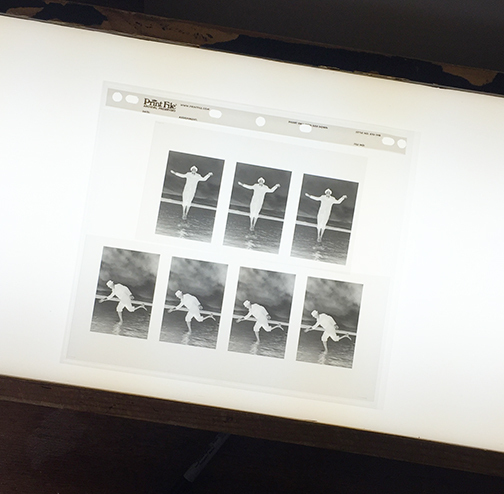 We can print from Glass Plate Negative, 35mm, Medium format and Large Format negatives. We offer a variety of photographic papers and printing methods of Archival Fiber Paper and Resin Coated (RC) Printing. This is a cost-effective alternative to fiber-based silver gelatin printing. Printed on Glossy or Pearl Ilford papers with a life-span of 20-40 years. These beautiful archival, exhibition quality black & white silver gelatin fiber prints have superior tonal range, durability and resistance to fading for over 200 years. All prints are finished with a Selenium bath to assure archival permanence. We have per print pricing and hourly pricing available to suit your needs. 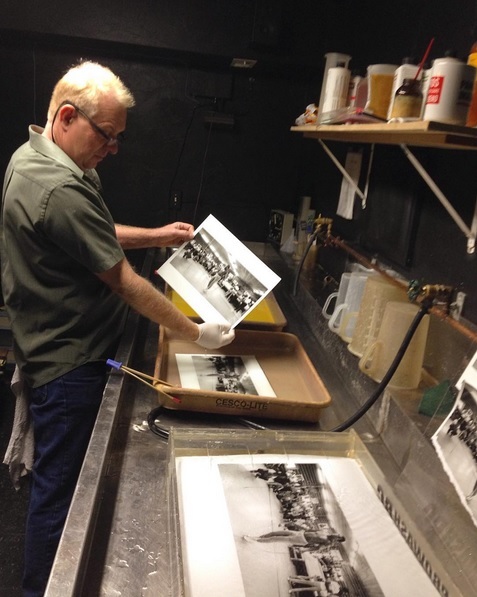 We specialize in printing from glass plates and other fragile negatives. Numerous public and private collections have entrusted us with the care and reproduction of their unique originals. Please bring in your plates or negatives for a free consultations and service quote.